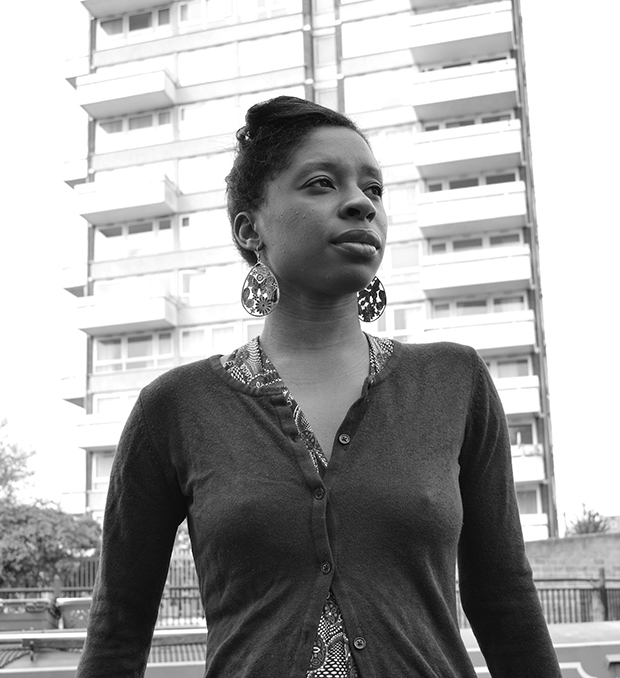 Butterfly Fish, the debut novel of East London writer Irenosen Okojie, has been a labour of love. The novel follows Joy who, after the death of her mother, inherits a diary and a unique brass head. It is a novel that sees every family history as a puzzle. Written over the course of six years, it began as a short story and developed into what Okojie sees as an epic novel. Butterfly Fish is a story about love, loss and inheritance that departs from traditional African narratives – something Okojie’s friends found disconcerting at first. Okojie’s influences are not limited to English and African culture. The novel’s strength is its ability to make the abstract concrete. She sees Ben Okri, Gabriel Garcia Marquez as influences too. These influences are evident when one of the characters imagines themselves being “cut into eight slices [and] served on a different platter” for each of his wives to swallow. Memories literally leak through the ceilings and intrude on the characters’ daily lives. Butterfly Fish is a work of contrasts: abstract and concrete; love and loss; African and English; epic and intimate. It is a novel that Okojie hopes everybody will be able to relate to, regardless of where they come from.